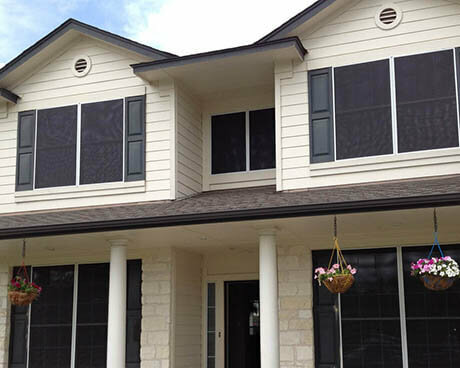 Dan White’s Screens and Things is a family-owned company based in Austin, Texas. 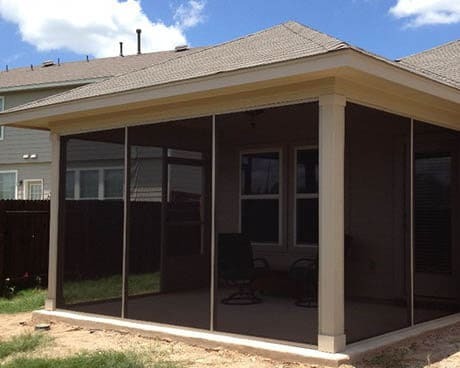 We specialize in all screen related products and services including screen porches and screen enclosures. 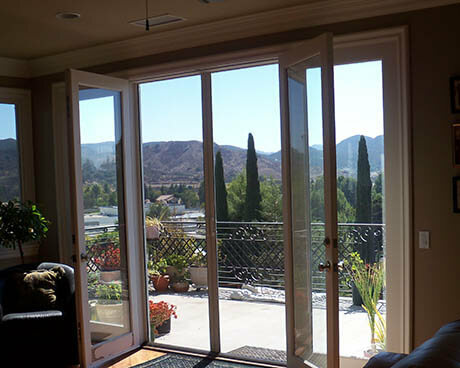 We also manufacture, repair, and install solar screens, screen & patio doors, customized screens in patio covers, and much more. 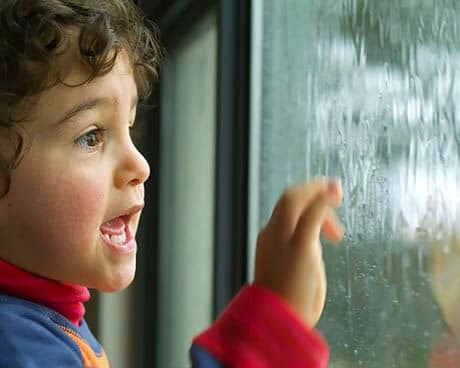 Having served Austin from the same location since 1979 we have built a strong reputation of good customer relations and attention to details. The company received “Angie’s List 2012 Super Service Award” as well as countless praises and positive reviews from consumers. Your satisfaction is guaranteed! We are looking forward to 2019, this will mark our 40th anniversary as of March 2019. Feel free to check us out on Angie’s List and Yelp. Dan White’s Screens & Things has supported and donates to Operation Finally Home, Homes for the Troops, and Helping Hand Home.